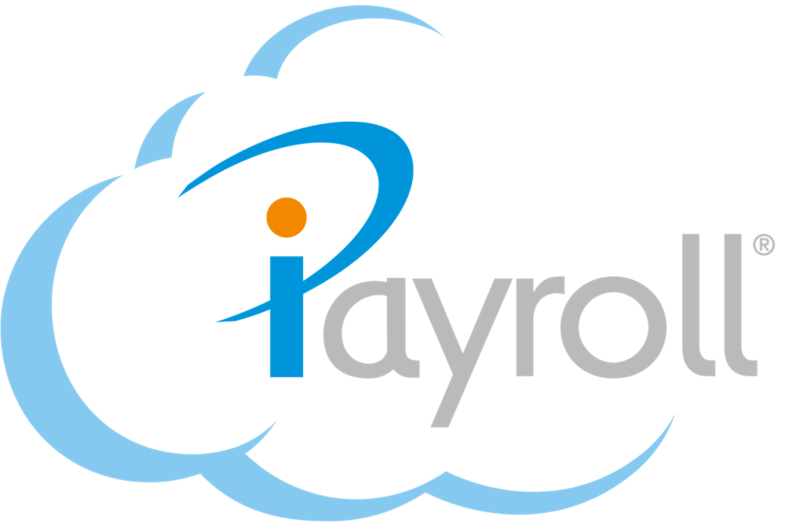 If your correct email address has been inputted into the system during implementation you should receive a welcome email from iPayroll after your first pay day. If you don't receive a welcome email from iPayroll, ask your employer for a printed copy of your payslip where you will find your Payslip Kiosk Username and activation instructions. At the bottom of your payslip will have your username and activation instructions. Find the "Activate" link in your welcome email, or go to www.iPayroll.co.nz then "Login" and click on "Activate My Kiosk Login." This will either be your email address or the random system generated Username found at the bottom of a printed payslip. After selecting the activation link in your email, you will be asked to confirm your Username and choose a password based on the guidelines provided. 4. Select "Activate" to login to your Payslip Kiosk. Once you've activated your account, you will land on the Dashboard of your Payslip Kiosk account. If you have logged in using a random system generated Username, you will see a message at the top of the screen inviting you to change your Username to your personal email address. Changing your username to your email address will make it easier to change your password if you ever forget it. Go to the "My Profile" menu to update your email address. You will see personal details here including your home address if your employer has entered it. You may request changes to these details if needed, or your employer may allow you to update these details yourself. After you have activated your account, you should change your Username to your email address. Enter your email address in the "Email Address" field. You also have the option to check the box "Email me when I've been paid". This activates the system to send you an email every time your new payslip is available after each pay. Select "Save" to save your changes. You will see a green "success" message confirming that your email has been saved. Your email address will now also be your new username. This means you can use your email address to log into your account.